10 Amazing Bollywood Movies which were actually a FLOP at Box offfice !! 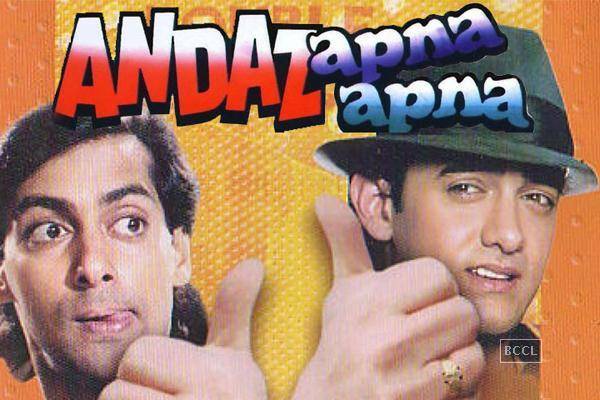 We start with the absolute best in Indian Movie Comedy. It is hard to believe that this movie was actually a flop on Box office. It was later when the movie was released on TV that it became more and more popular and recieevd the accolades it always deserved. 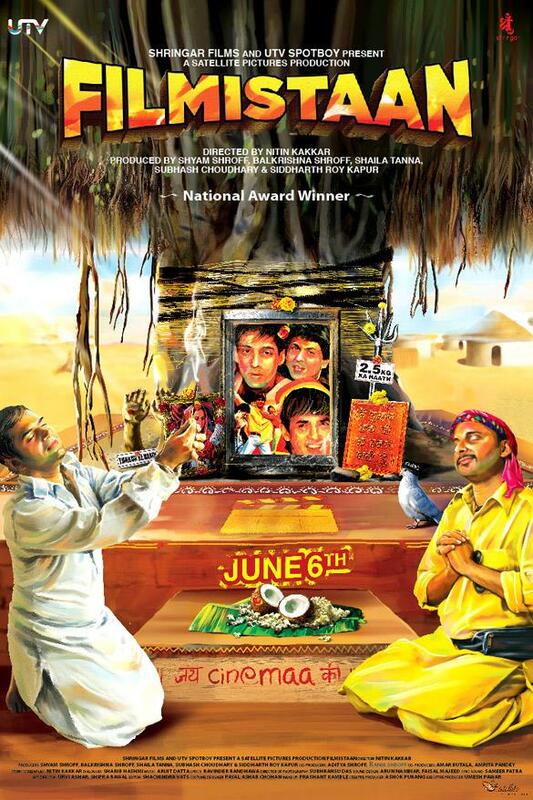 The best of SATIRE-COMEDY was this movie, starring Nasrudeen Shah. The film failed miserably at the box office. Well we can blame India’s World Cup Win 🙂 which took all country’s attention and over-shadowed this masterpiece. 30 years now, and it is hard to believe that this was actually a flop. Who can’t laugh out loud at theater sequence of the ‘Mahabharata’ in the movie. The only reason we think this film flopped was that it was way ahead of its time. Even the King Khan factor didn’t help movie avoid its course to a flop. Bollywood fans were too engrossed with senseless Action and Comedy flicks of late 90’s, and that may be the prime reason that this Mani Ratnam masterpiece failed miserably at box office. 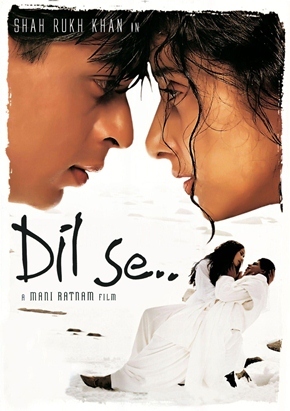 But it soon got what it deserved, ‘Dil Se’ was the first Indian movie to get into UK Top 10 and did fairly well overseas. Can’t believe this one to be a flop. ‘Lakshya’ was truly an epic movie, and it still hold its falvor intact even after 10 years of release. The only possible reason for it not to be a blockbuster seems to be the budget of whopping 32 Crores which was pretty huge as per standards of early 2000s. Also, the second half being a bit slow, didn’t appeal to the audience who were used to a Full Masala Bollywood Movies. The film’s length is also to be blamed for its below par earnings. The movie stretched beyond 3 hours in total. Another SRK flick, which does not portray him in his unidimensinoal romantic avatar. 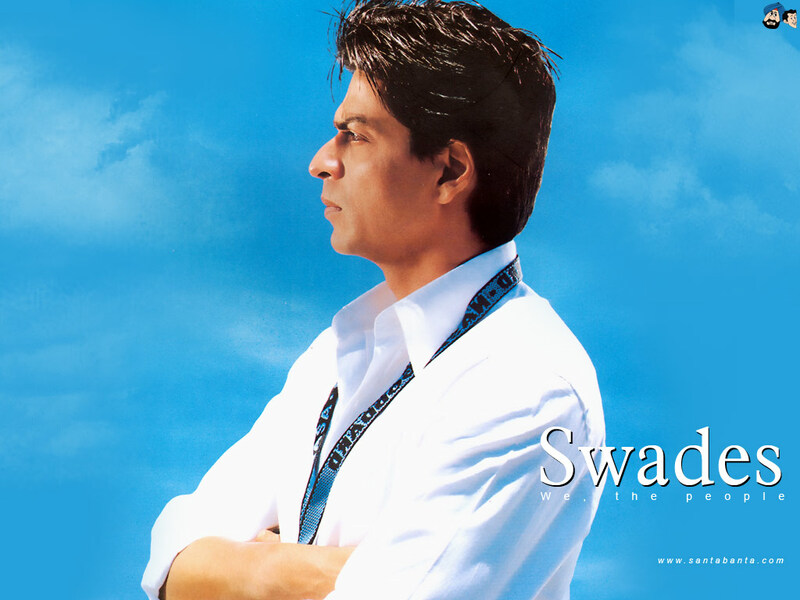 Swades is a tale of India Born NASA Scientist, who moves back to India after realizing that his nation needs him more. The movie has everything right, SRK, music by A.R. Rehman, great story, great director (Ashutosh Gowarikar of Lagaan fame), but it just didn’t click the audience at the right spot to earn big at the box office. Dor was an ex ceptional attempt at Quality Cinema. 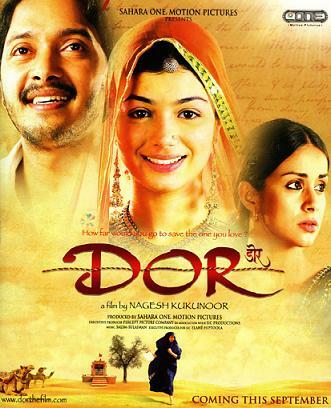 Directed by Nagesh Kukunoor, ‘Dor’ is a story about two women who live miles apart and how fate connects them. Dor was applauded for its amazing cinematography and great direction. Lackluster star cast is the only possible reason that it didn’t rake big bucks at the B.O. Another victim of a lackluster star cast. This masterpiece was all about SIMPLICITY. Filmistan is a story of a struggling Bollywood Actor who gets kidnapped by Islamic Terrorists by mistake and taken across border to Pakistan where he is held captive. Filmistan is a perfect example of the brave cinema that is gaining momentum now-a-days, but it still failed to click at the box office and was a flop. The simplicity of each of the actors and their performance in the movie would leave you speechless. If a movie is worthy of a remake, it has to be special. Amitabh Bachchan, as Vijay Deenanath Chauhan. Amitabh Bachchan also got a National Award for this one. 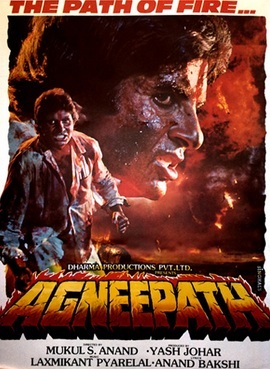 When released, Agneepath was a failure, both at the box office as well as among the critics. 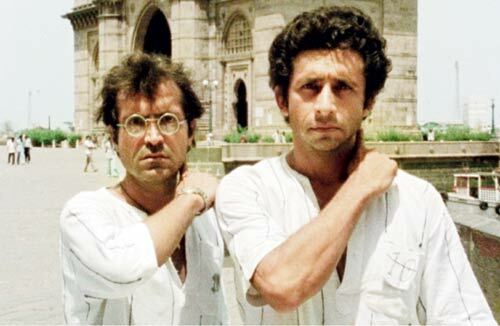 The biggest undoing of the film was Amitabh Bachchan’s voice. He had spoken the dialogue in a different voice (inspired by Marlon Brando in The Godfather) which was not accepted by the audience. Lack of promotions and also no hit songs to support the movie. 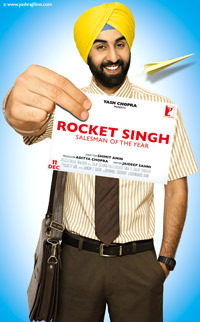 This Ranbir Kapoor starrer is a must watch but somehow didn’t click at the B.O. This movie is all about simplicity in performances and a different storyline. Now how can such a masterpiece fail at the Box office. It was one of its kind movie in the history of Bollywood, portraying a different dimensions of the modern Indian Women. It’s an absolute must watch and classic among today’s youth. 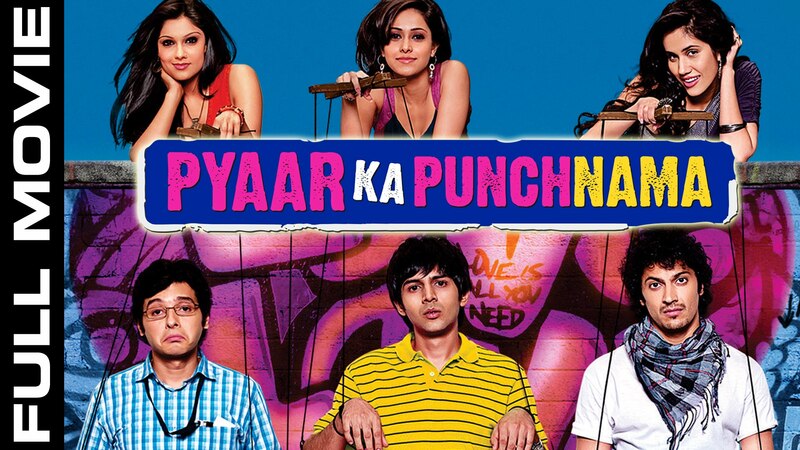 The film’s can be judged through the fact that the sequel was made due to the success the movie gained amongst youth and the sequel has raked 62 Crores at the box office.